I’ve always been fascinated by time. Not in the way of watches or clocks, but in the way “six degrees of separation” links us to the past and, indeed, to the future. The idea of stepping back in time is compelling – and for my work as a writer of historical fiction, that’s exactly what I have to do. 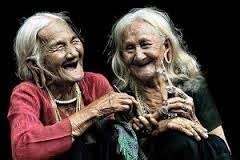 I’m helped by memory, of course, and by the fact that, when I was a child, I loved to listen to elderly people telling me their stories. Let me tell you what has brought on this reflection. Fifty years ago this week, Sir Winston Churchill died at his home in London. At the time, I was nine years old, in Mr. Croft’s class at school, and having terrible trouble with fractions. 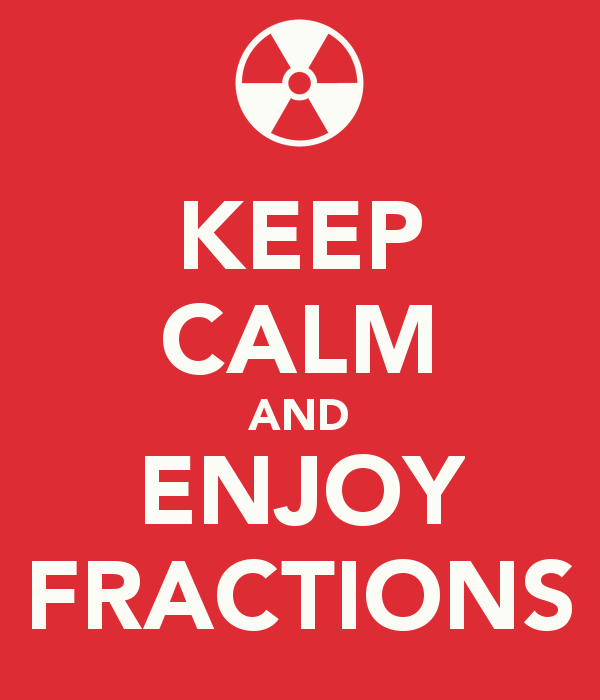 I was never going to be a mathematician, but I had been near top of my class until we got to the dreaded fractions. I would come home and weep because anything less than whole numbers seemed beyond my ken. We weren’t big TV watchers in my house – indeed, during the day there was nothing on the box to watch between about 2-5pm, and I was in school until 4pm anyway, so it didn't matter much to me. 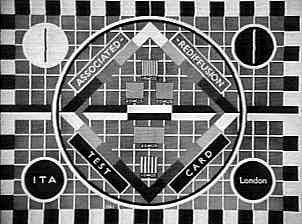 After “Watch With Mother” in the afternoon, there was just a blank screen with the “Test Card” until the news programs began in the early evening. And there were only two channels when I was a kid – the BBC and ITV. To this day, I refer to switching to the “other side” instead of “changing channels.” In Britain, that’s what everyone said, then, and I think it was easier than the endless chain of channels offering the same round of boring game shows, talk shows and reality TV that make up our viewing menu today. Going back to this week some fifty years ago, and Sir Winston’s funeral – my mother, brother and I watched the entire televised event, as did almost everyone who owned a TV in Britain. If you didn’t have a TV – and millions didn’t – then you crowded into the house of the neighbor who had one. The funeral marked a solemn occasion of deep national mourning; and the whole country was in a state of grief. There are those today who saw Churchill’s passing as the true end of the Empire. Even as a child I felt the sands shifting under my feet that day, and one had a sense that the tide was on the turn - and let's face it, we had The Beatles and The Stones. Certainly there has never been a funeral quite like it – even that of Diana, The Princess of Wales, was not on a par with Sir Winston’s. In America, more people tuned in to watch Churchill’s funeral than that of President Kennedy. It is probably true that Churchill – whose mother, Jennie, was an American – is probably held in higher esteem in certain circles in the USA than in the UK. In one of my novels, set in the early 1930’s, Churchill is described as being on the hinterland of power, a man pushed aside due to his less than stellar performance in the Great War – his errors had mounted up, and his political track record in the 1920’s left something to be desired. I received a few letters from Americans asking how I could possibly say such a thing about this giant of the 20th century. But as I explained – I cannot get away from the facts of the matter. Every dog has its day, and Winston Churchill’s was not in the early 1930’s. 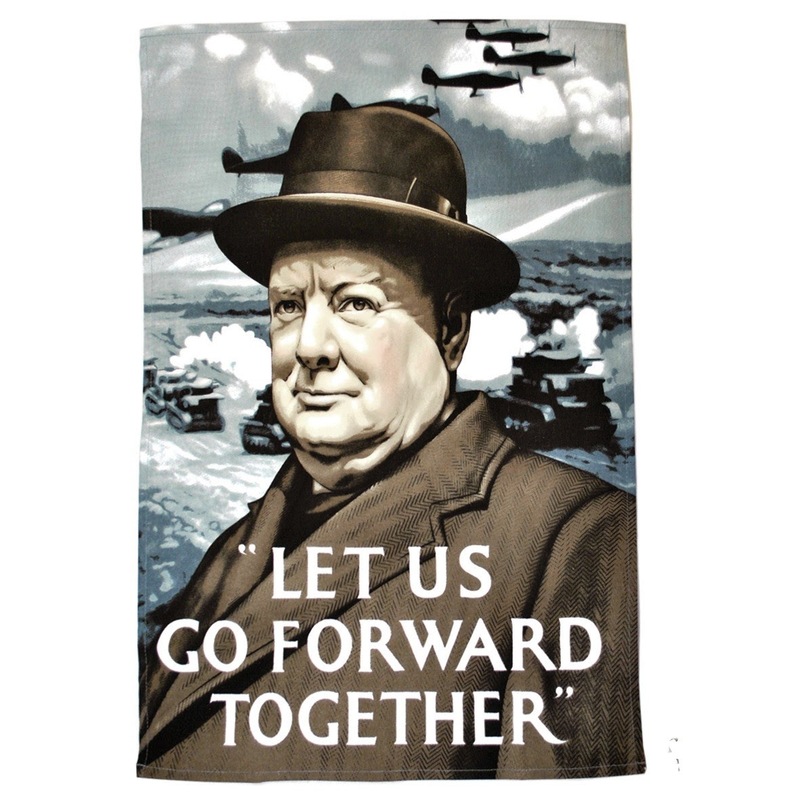 Nancy Astor said at the time, “Churchill is finished.” His true day came much later, in the Second World War. My mother had tears in her eyes as we watched the gun carriage bearing Churchill’s coffin making its way through the streets of London. 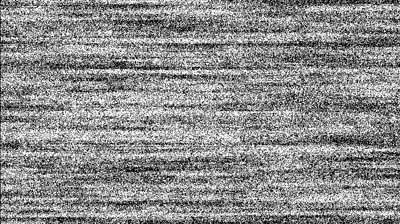 Every now and then the TV would lose the signal, and the screen would fill with squiggly lines. My mother would leap up and thump the top of the TV set, complaining about “the tube” and miraculously the picture would right itself. I sort of wish TV’s still did that. When you could no longer correct a screen with a good solid whack, it seemed an era had passed. But here’s what I remember from that day, as I sat at my mother’s feet watching this hero of British history on the journey to his final resting place. It was Mum telling us her story of seeing Winston Churchill during the war. The family had just been bombed out of their home. Every house on the street had been reduced to rubble. Neighbors had been killed – blown to shreds during a Luftwaffe bombing raid. Winston Churchill came to survey the scene, accompanied by his daughter, Sarah. 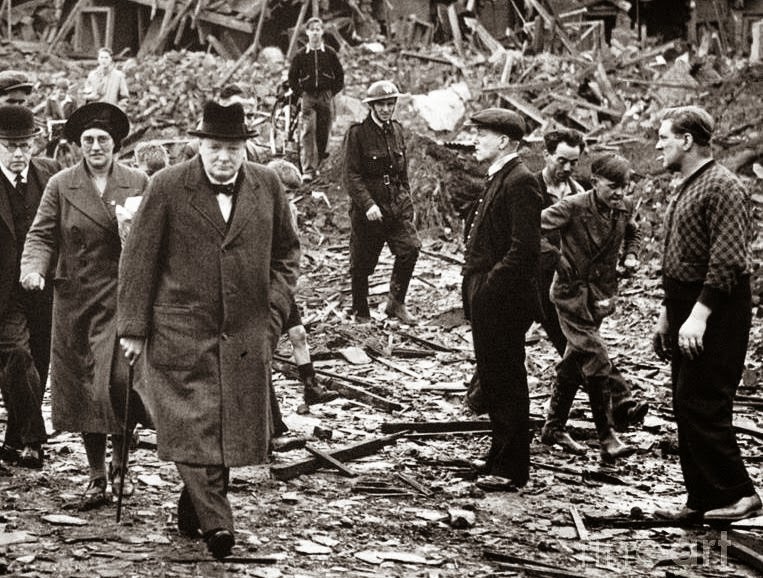 My mother described watching as Churchill walked across the field of still-hot debris, the people standing back to let him through. He bent down, picked up a piece of masonry, and threw it back to the ground with disdain, his face a picture of venomous hatred for those who had inflicted such terror on the people. My mother said he did not say a word, but continued on his way, and the people cheered. The great orator had no need for a speech on that occasion – his action said everything to the people who had lost all but hope. So, we become travelers in time and place with every passing day. The global becomes personal when we hear, read, or watch the news. We remember where we were when this happened or when we watched events unfold that became history, and we remember the talk around us, the way people took the news. With our memories and the recollections of others we can finger the fibers of the past. We can tease out and recall the images that resonate, and they become part of our personal and collective mythology. It’s the same with the future – everything we do today has bearing upon tomorrow. Some of us play with fate in a small way (OK, so I confess, I just had a hot bath, and yet I am still using collected rain from the last storm to water my garden, in this very drought stricken California), and some of us involve ourselves more deeply – scientific research, political activism, environmental advocacy, for example. Or we write fiction – which can predict the future in a scarily accurate way, in the same manner that universal truths can be revealed in a well-told story. As writers we play with time, with character and place. The memories big and small have a bearing on what and how we write. But you don’t have to be a writer to be a time traveler – you just have to remember, to be curious (like Patty with her research into her family history), and to listen to people, old and young. If you do that, you can look both ways at once – rather like being on a road, and seeing what has gone before, and what is still to come. And there’s something very meaningful about that – a way of connecting oneself to the big picture, while smiling at the small snapshot that puts you in a certain place and a certain time. 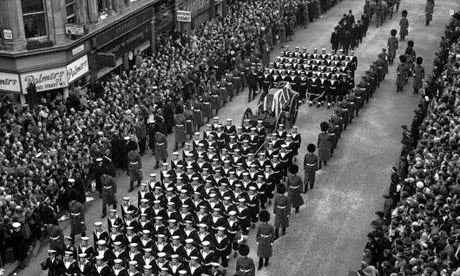 I look at photos of Churchill’s funeral, and though I was not one of those lining the route, and I was born long after his finest hour – I was there, in my way. Thanks for sharing this bit of history. I've been intrigued of degrees of time separation since I met a friend of a friend. My friend Jean is a member of the church in where Lucy Maud Montgomery's husband was minister from 1926-1942. Jean's friend, a lifelong parishoner there, told us that as a child, she liked the minister a lot, but wasn't so keen on LMM. I came away with the a feeling of awe that I was only one degree away from L M Montgomery. And then, having recently read her journals, I remembered that LMM's grandfather, a senator, had been friends with Sir John A Macdonald, the man who brought about Canada's confederation in 1867 and was the first Prime Minister. LMM had, as a child, met him and travelled with him and her grandfather on Sir John A's private railway car. Oh gosh! Only two degrees away from that great historical figure. The Time Travel possibilities are endless. Once again I'm amazed and awed by your "voice" and the beauty of your words. Seriously, Our J. Kudos. No wonder you're a superstar. Thank you for sharing you for sharing your memory of Winston Churchill. I read about Churchill over the years and I watched a movie about WC with Hardy as the actor. Despite that, I had a different perspective after seeing the exhibit about Winston Churchill at Blenheim Palace. I learned more about him from my visit to Blenheim Palace in 1990. Of the 3 leaders (Roosevelt, Churchill and Stalin), Churchill outlived the others. Was it Churchill who started the National Health service after the war or was it his party? from Jacqueline: Thanks for your comment, Diana. No, Churchill was far from being the PM who ushered in the NHS. Churchill was rather a snob, and did not believe there was such a thing as the "women's vote" - but it was that very vote that brought Clement Attlee to power, and he brought in the NHS and the social reforms that Britain enjoys today. Churchill soon got the message though, courted the women's vote, and came to power again a few years later. But we have much to thank Clement Attlee for. and don't you ever stop, you hear! This is great, Jackie. As you know, I'm a great history buff. Our heroes aren't always nice people, but usually they are the ones we need at a certain time. from Jacqueline: Very well said, Jim. What a figure of towering strength and determination, just when England needed him!